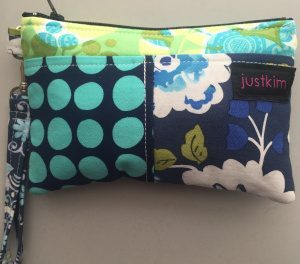 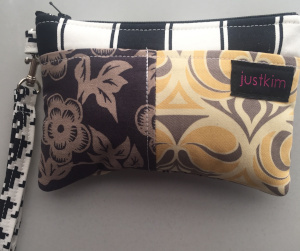 These cute wristlets measure approximately 5″ x 8″. 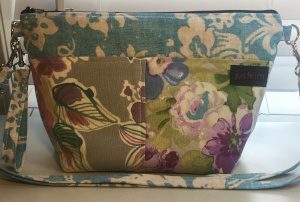 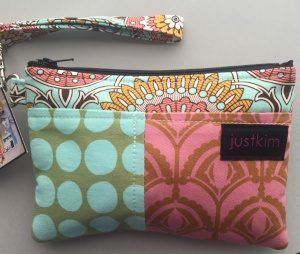 They have an outside zippered pocket on one side, and the wristlet strap also doubles as a keychain. 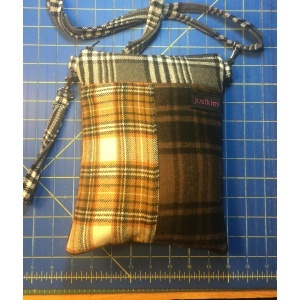 My iPhone 6 Plus fits inside the bag!